Home » BillyJoynt19 » Trends19 » THE VILLAGE Premieres on NBC March 19th! THE VILLAGE Premieres on NBC March 19th! 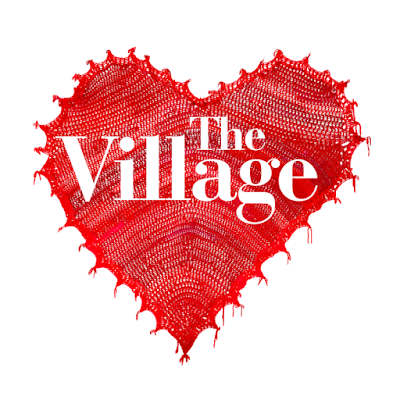 THE VILLAGE premieres on NBC on March 19th, 2019 after an all-new episode of THIS IS US.